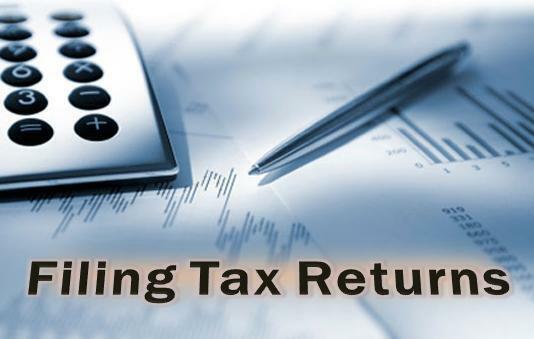 NEW DELHI: About 75 lakh new tax filers have been added to the income tax payers list in the country this fiscal till now, a senior official said. "About 75 lakh fresh tax fliers have been added to the income tax list till now in this fiscal. A number of policy and enforcement measures undertaken to check tax evasion are the reasons that can be attributed for achieving these numbers.